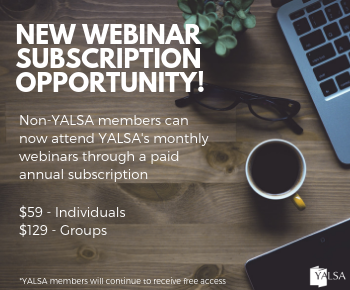 On the first of each month the YALSAblog will post an overview of the topic of the month. That overview will include links to resources to read, watch, listen to, etc. Each week the facilitator of the topic – that’s me this month – will check-in with participants with a post that poses questions and helps to focus conversation on the topic. Participants can converse with others about the topic by commenting on those posts. 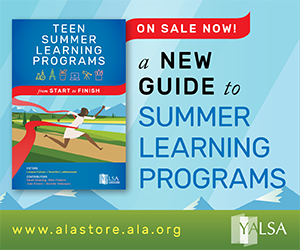 We hope this is a low-stress way to learn something new or expand your knowledge on a topic. There is no pressure, just a desire to learn and discuss your learning. 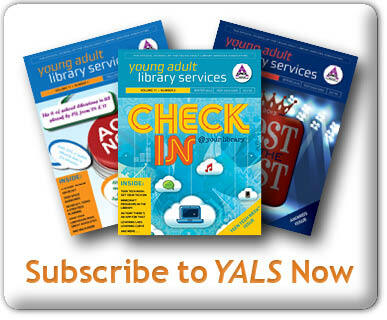 In 2013 YALSA published the Future of Library Services For and With Teens: A Call to Action. 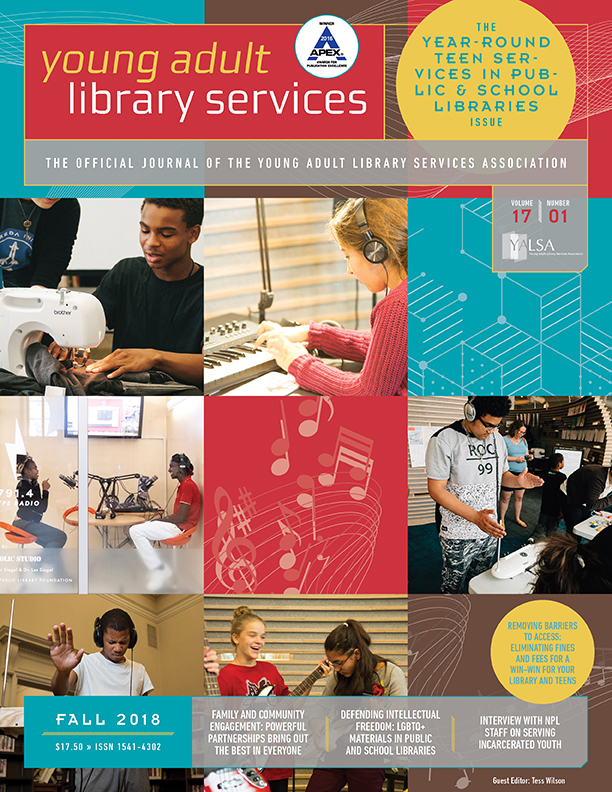 That report, based on a year of research, prodded library staff working with teens to think differently about the what, why, and how of their services. But, thinking differently doesn’t come simply by saying to yourself, “I’m going to do this.” It requires research, learning, critical thinking, conversation with colleagues, and at least sometimes working through a process that can lead to change. 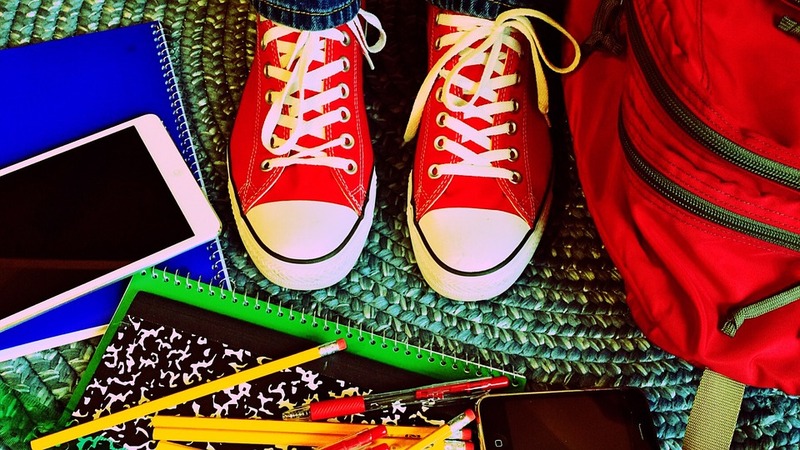 The resources below should help you to begin thinking differently about your services for and with teens. It’s up to you what you read and/or watch. Pick and choose from the selections as a way to get started and to focus on what you think is most useful. You may make your way through them all, you may not. I’ve included some ideas of what to consider while you read or view so as to help provide context and focus. What is Disruptive Innovation – The authors of this Harvard Business Review article talk about how different strategies need to be used for different types of innovation and change. While this article doesn’t talk about libraries at all, do you see yourself or your library in what’s discussed and how can you use the ideas in the article to drive thinking differently forward in your institution? Apple/Steve Jobs of course popularized the idea of “think different” and this Apple ad from 1997 highlights many people who took a chance, thought differently and made a difference in the world. As you watch the ad, think about the people highlighted and what they needed to do to think differently. What gets in your way in thinking differently in your institution? Are there ways to remove any of those barriers? 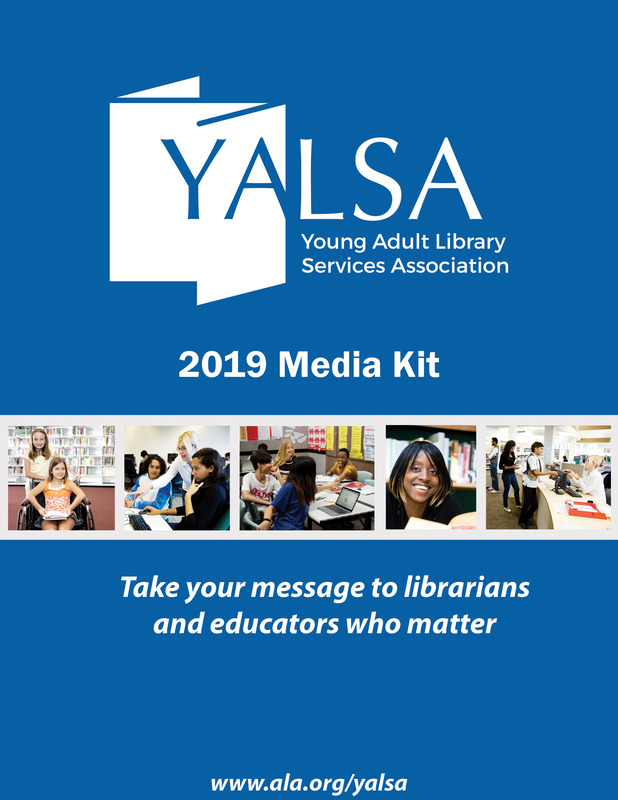 Six Steps for Successfully Bringing Change to Your Company – this clear article gives you some background on what you might do in order to think differently and move forward with some of the ideas in the YALSA “Futures Report.” Which ideas do you think will work in your institution? What might you try first? 30 Days of Innovation– In 2012 the YALSAblog sponsored a series of posts on innovation. Read through the different topics and select a couple that interest you. In the coming weeks we’ll talk about how what you read in those posts helps you to think differently about the best way to serve teens in your community. Next week I’ll post some follow-up ideas and questions for everyone to discuss. This week, if you plan on being a part of the March conversation on thinking differently, post your interest in the comments and feel free to mention what you hope to get out of the month’s learning. Tagged Change, Future of Library Services for and with Teens, Innovation.